“I’m reminded of this nation’s experience with cigarettes. Decades passed between the first warnings about smoking tobacco and the final definitive conclusion that cigarettes cause lung cancer,” Harkin said. 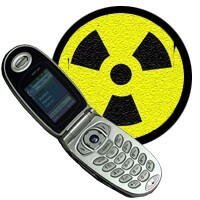 Cell phones, used by an estimated 275 million people in the United States and 4 billion worldwide, use radio waves. Years of research have failed to establish any clear link between their use and several kinds of cancer, including brain tumors. Recent worries have been raised by the Environmental Working Group, an activist group, and epidemiologist Devra Lee Davis of the University of Pittsburgh, who has written a book alleging the government has overlooked many potential sources of cancer. Harkin called a hearing of the Appropriations Committee’s Subcommittee on Labor, Health and Human Services, and Education to look into the questions on Monday. “I will pursue this beyond this panel, with NIH (the National Institutes of Health),” Harkin said after the hearing. He noted the appropriations committee did not have jurisdiction over the Food and Drug Administration or the Federal Communications Commission, but said the Health committee he now chairs does. A staffer said the senator became concerned by a report from the Environmental Working Group showing that radio wave emissions vary from one cellphone brand and model to another; as well as some reports suggesting there might be a link. 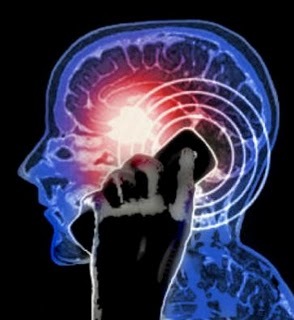 Linda Erdreich of science and engineering firm Exponent in New York said 50 years worth of evidence had failed to show that cellular phones can cause cancer. “This part of the spectrum is known as non-ionizing radiation,” she told the hearing, explaining that this means radio waves cannot damage the DNA in cells. But Pennsylvania Senator Arlen Specter pressed her on this, asking her repeatedly whether science had conclusively proved there was no connection. “Your statement that it is hard to prove a negative is right on,” Erdreich replied. “What comes through to me is that we just don’t know what the answer is,” said Specter, a cancer survivor who said he avoids white flour and sugar in case it might feed tumors.